First, the cream stick comes in a black, twist up, stick applicator. Interestingly, the black stick has subtle shimmering sparkles on it. 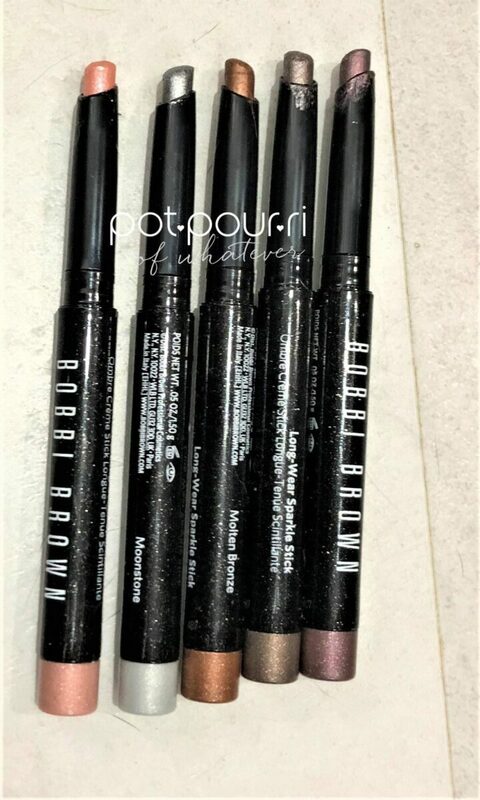 The reason for this is you won’t get them mixed up with 18 shades of Bobbi’s original Long-Wear Cream Shadow Sticks ($30). Finally, cream eye shadow sticks are easy for travel. 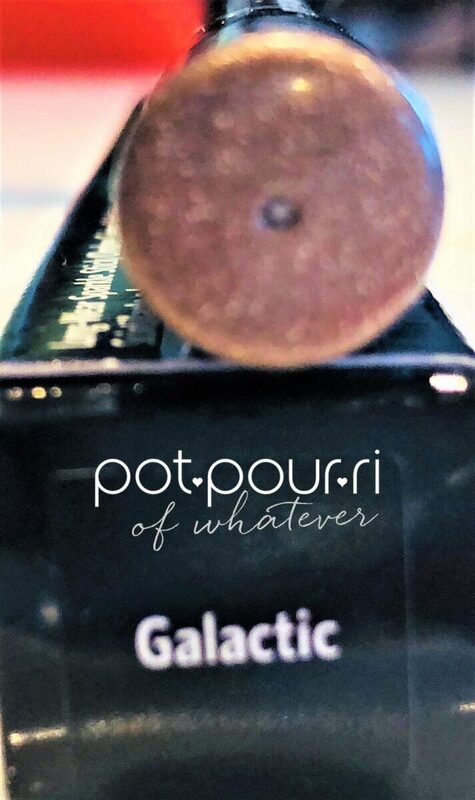 First, the formula, infused with pearls, creates a multi-dimensional finish. Moreover, the pearls create a high-impact. glittering finish. 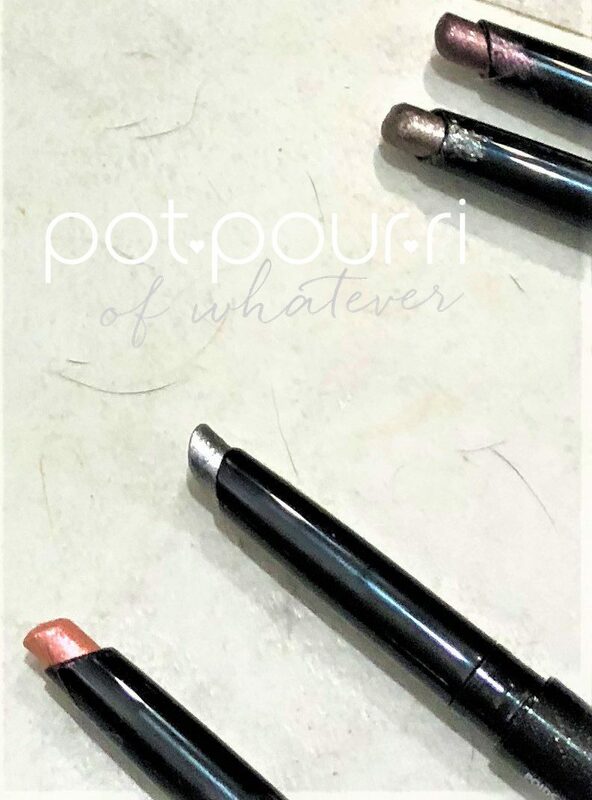 Besides the pearls, lots of pigments provide lots of shimmer. As a result, the stick gives you eyes that glisten. Furthermore, the application is so easy because the stick just glides across your eyes. There is no tugging. Also important, once applied, the water based formula dries quickly. Which brings it to a long-lasting, eight-hour wear-time. Additionally, the water resistant formula is sweat proof. 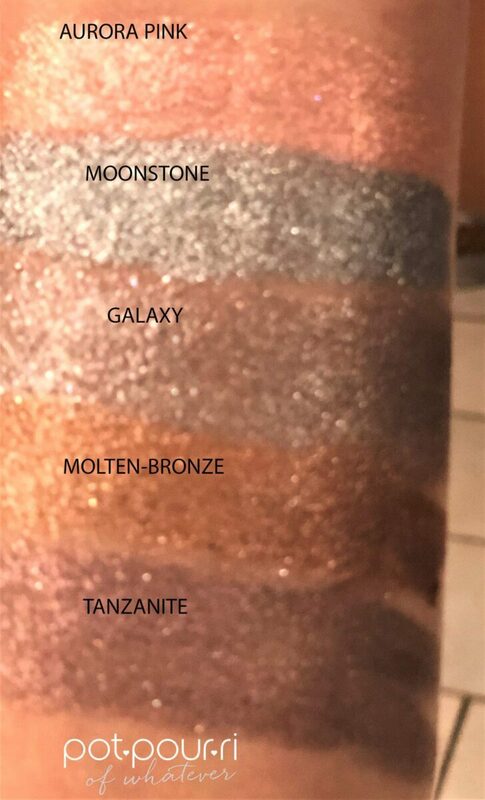 I purchased five shades. However, I love them so much, I can’t wait to buy the other four! 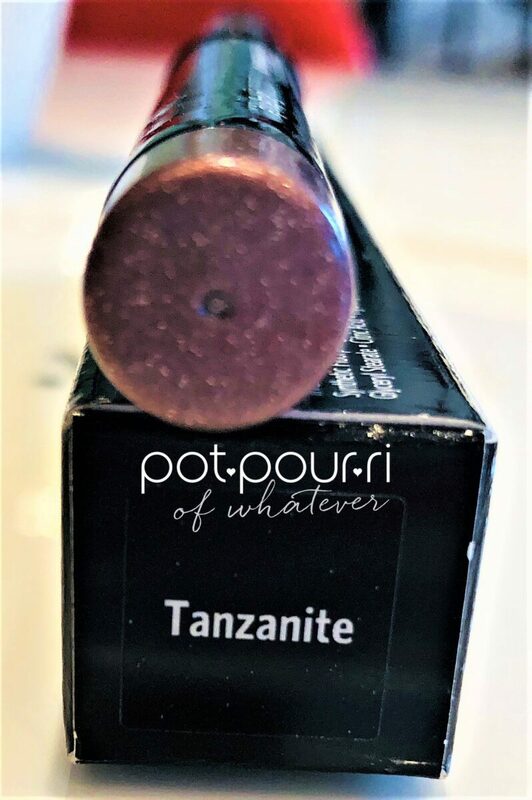 The creamy textured stick easily glides across the eye lids. After that, the best tool to blend cream shadows is your fingertips!!!!! The reason for this is your fingers apply cream shadows smoothly and evenly. Next, you can use a light color cream shadow as an eye shadow base. Then, you can apply powder eye shadow over it. Another tip, if you don’t want your cream shadow to crease, make sure it is waterproof. 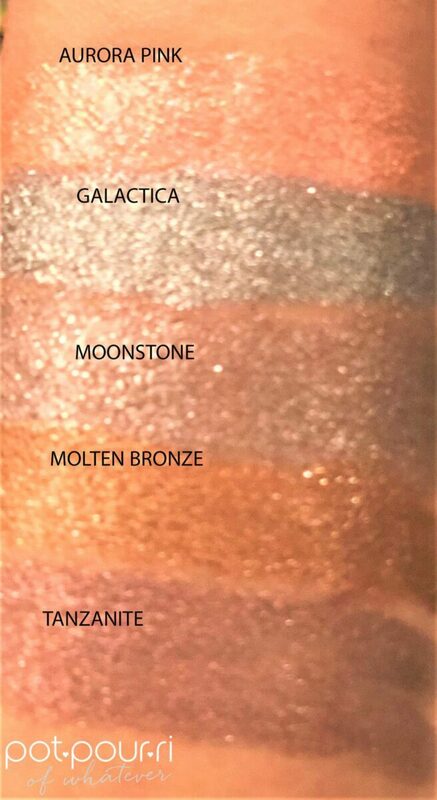 Moreover, if you want a radiant look, go for shimmery cream shadow! 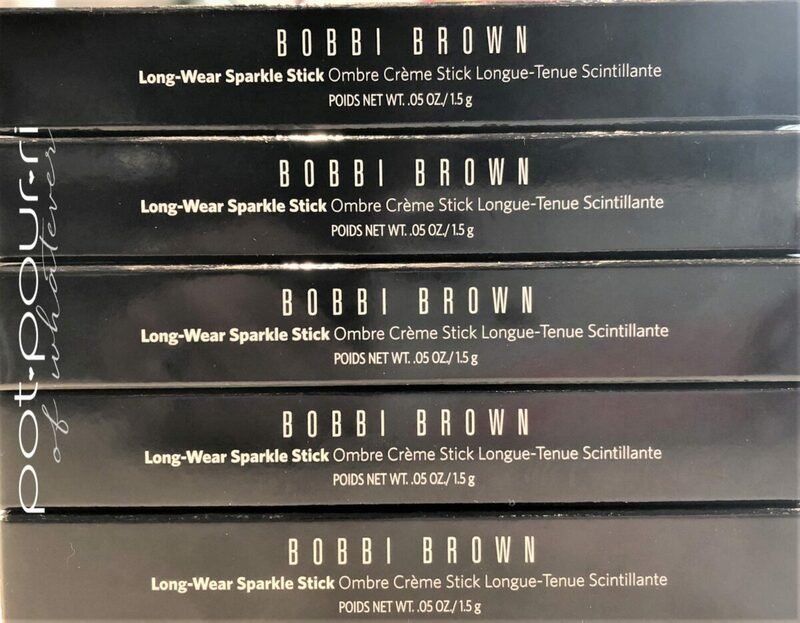 Therefore, the Bobbi Brown Long Wear Sparkle Stick is perfect for a radiant look! On the other hand, if you want a deep, bold look, use matte or cream to powder eye shadows. Don’t apply cream eye shadow over powder. This is a big NO NO!!! Because, the cream shadow will not set over a powder, you’ll end up with a big mess. Also, don’t over apply cream shadow all at once. You could end up with a cracking eye shadow mess because heavy layers don’t dry out quickly! Therefore, thin layers work well when layering the shadows. Do you know what makes an eye shadow great? Wear- ability!!! 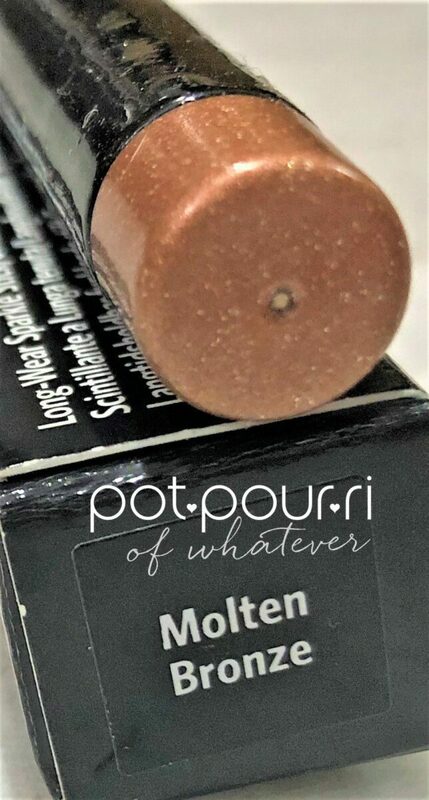 In general, cream shadow sticks are super versatile, extremely easy to use, and are specifically formulated for super long wear. If you are looking for a easy, quick daytime look, apply 1 streak of Sparkle Stick from your inner corner to your outer corner of the eye. The, just blend the cream up to your crease! It can’t get easier than that! Hey you! Let me know what you think in the comments below, or stop by to say hi!